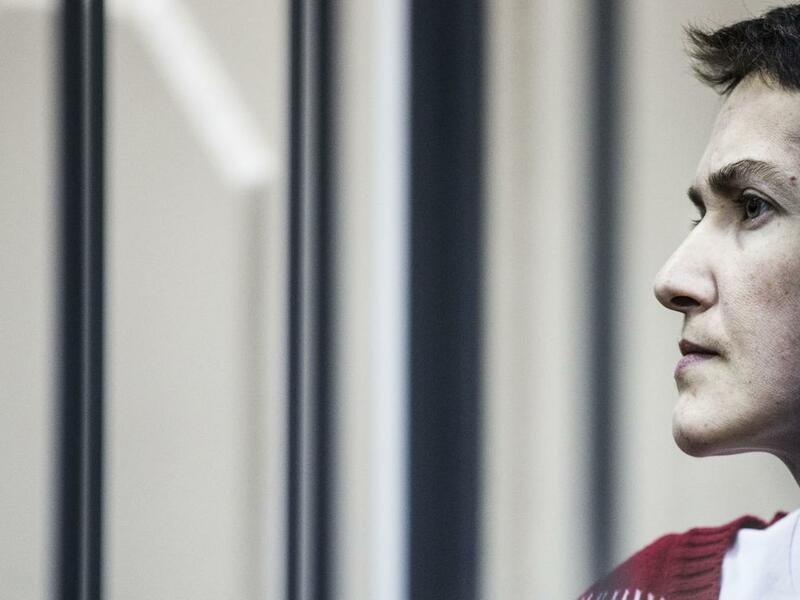 After meeting with Nadiya Savchenko in the infamous Matrosskaya Tishina detention facility, where she is being kept, Mark Feygin, her lawyer, confirmed that Nadiya agreed to accept chicken broth in order to sustain her life. I’m a fan of a Soviet film called Emergency Situation [1958; based on real events surrounding a Taiwan takeover of the Soviet tanker Tuapse in 1957]. In the film, the Chinese capture a Soviet tanker, are holding its crew prisoner, and forcing them to sign a statement to confirm that they are betraying their homeland and cross over to work for China. There was a Chinese psychologist who would seek out the weak points of every crew member, and put pressure on them. One young sailor was very fond of good food. He was denied food for two weeks, and then had a banquet laid out in front of him and was told, “Sign [the statement], and you can eat.” In response, he said he was too weak to hold a pen, so he would sign everything, as long as they let him eat. Now that’s what I call strategy! And if I fight – I will have the strength! I will fight!!! Together with you! And, as you demand of me, and to thank you for your support, I will stay alive – for you!!! To be able to thank you more! This entry was posted in #Free Savchenko, English, English News, Letters, Pictures, War in Donbas and tagged #FreeChiryn, #FreeKolchenko, #FreeSavchenko, #freesentsov, #Nadiya Savchenko, #RussiaInvadedUkraine, #StopRussianAggression, #UkraineUnderAttack, Human Rights, Ukraine. Bookmark the permalink.